4-Night Hotel Accommodations: Based on twin/double accommodations in moderate hotels. Meals: All meals onboard the ship plus select meals on the land tour. 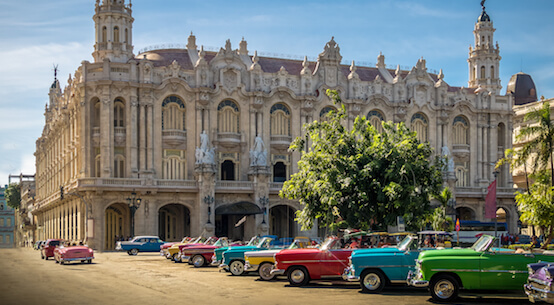 Sightseeing: Special events as listed on the itinerary. *Web prices reflect instant rebate pricing. For all cabins - $50 per person. Balcony upgrade valued at $800 per couple. Offers valid for new bookings only and subject to availability. Offer may be cancelled at any time. Please follow the steps below to price your vacation with YMT. When you complete all the steps, please click "Reserve" next to the date. 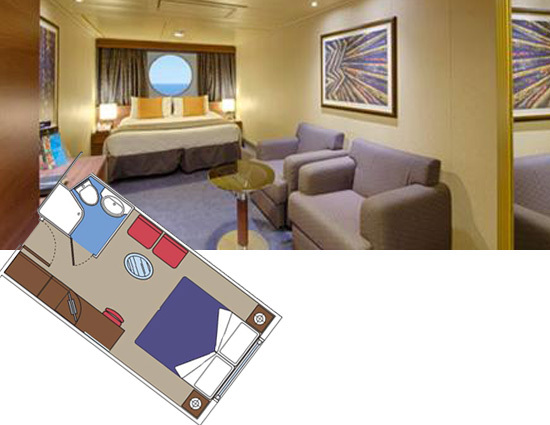 Interior Cabins approximately from 13 sq.m to 24 sq.m. * Double bed that can be converted into two single beds (on request), Air conditioning, bathroom with shower, interactive TV, telephone, wireless internet access (for a fee), mini bar and safe. 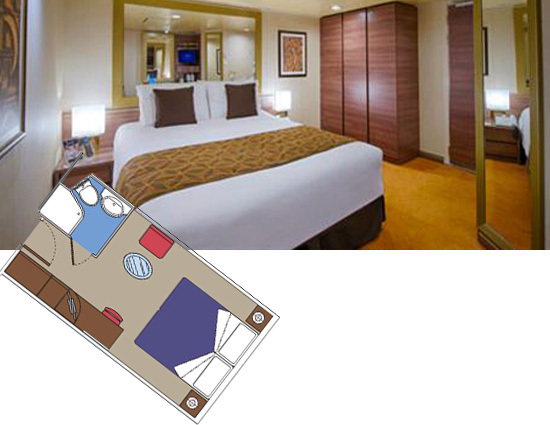 * This size range includes both standard cabins and cabins for guests with disabilities or reduced mobility, which are larger. 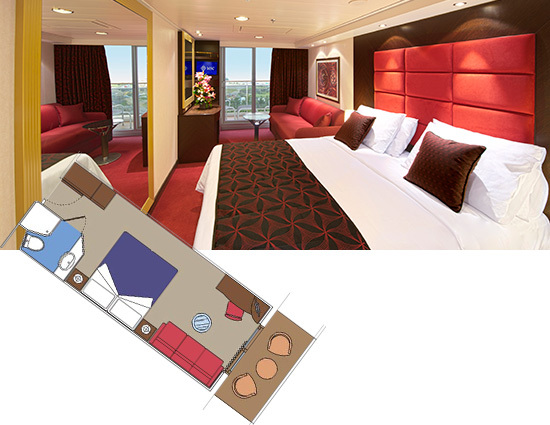 Size, layout and furniture may vary from that shown (within the same cabin category). Ocean View cabins approximately from 12 sq.m to 29 sq.m. * Double bed that can be converted into two single beds (on request). Air conditioning, bathroom with shower, interactive TV, telephone, wireless internet access (for a fee), mini bar, and safe. Balcony cabins approximately from 17 sq.m to 42 sq.m. * Double bed that can be converted into two single beds (on request). Air conditioning, spacious wardrobe, bathroom with shower or tub, interactive TV, telephone, wireless internet access (for a fee), mini bar, and safe. 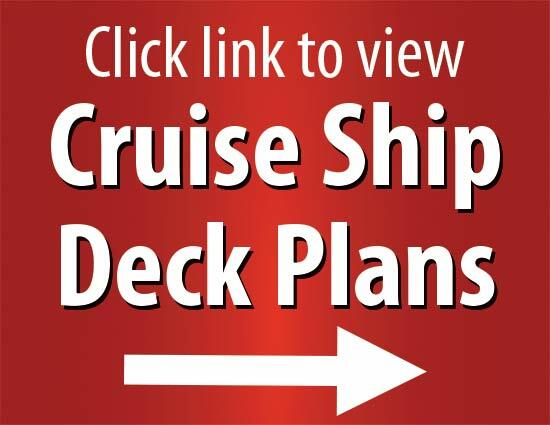 Click here to view MSC Divina's deck plans on the MSC Cruise Line website. 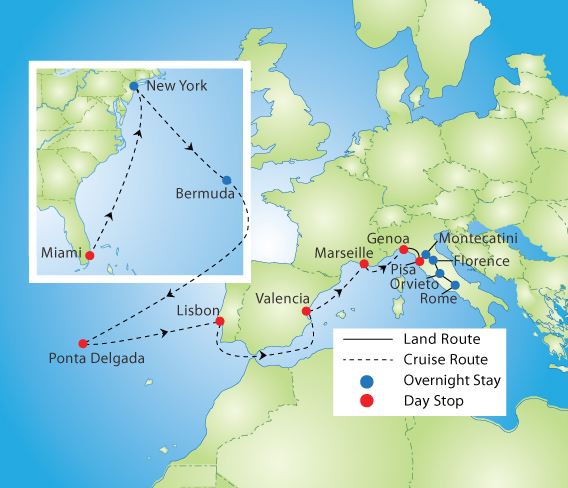 Content that you may read on MSC's website may not be applicable to your tour, please speak with a YMT Travel Consultant for clarification. Welcome to New York! These first two days are yours to take in the Big Apple at your own pace. There’s a tremendous amount to see, eat, and experience in this exciting city that never sleeps. The beauty of these days is that you get to see New York your way. The city's must-see sights include the unparalleled views of Manhattan’s iconic skyline and landmarks like the Freedom Tower, the Empire State Building, the Statue of Liberty, and Ellis Island. Built with style, luxury and attention to detail, the MSC Divina is where timeless elegance meets modern comfort. Enjoy the stone piazza, the grand Casino Veneziano, and the Broadway-size Pantheon Theatre, which features world-class entertainment. Ponta Delgada is a stunning island city best known for its historic buildings, vibrant green hillsides, friendly people, and confections made with the unique Azorean pineapple. The soil on the island is perfect to grow the tropical fruit, but the unpredictable weather necessitates the use of greenhouses. This process produces a slow growing but very sweet pineapple you must try in a local cake, mousse, or chutney! Welcome to Portugal’s coastal capital! Lisbon is watched over by 7 picturesque hills, and their view of an ancient city with cobblestoned streets and stately ruins seamlessly mixed with a thoroughly modern metropolis is one of Europe’s prettiest. Make sure to come to Lisbon hungry, as their restaurants take advantage of the tremendous variety of fresh local seafood and succulent Alentejan beef. 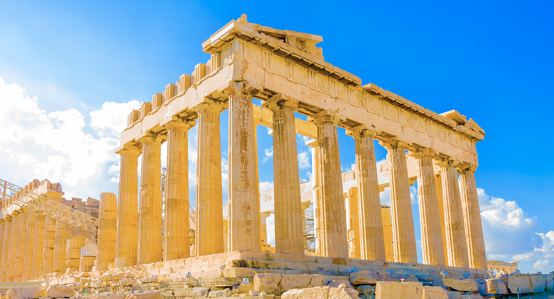 This former Roman colony is one of the most popular vacation destinations in Spain due to its appealing combination of culture and history— especially the ancient Serrans and Quart Towers in the medieval city, and the Monasterio de San Miguel de los Reyes. Delicious paella was born in Valencia, and in between meals, you can enjoy numerous museums, parks, and the city’s impressive architecture. Bid arrivederci to the Divina as you disembark this morning in beautiful Genoa. This stunning port city has maintained its Renaissance charm over the centuries, and you will love traveling through it on your way to lovely Lucca for lunch. Most famous for its remarkably intact Renaissance-era stone walls, Lucca is the perfect place to grab a bite. From there, move on to Montecatini Terme, a beautiful spa town built around mineral water springs.